PURCHASE, N.Y.–July 14, 2016 –In an important industry milestone, Mastercard today unveiled the foundation for the future of commerce with the new Masterpass global digital payment service. Firehouse Subs, Masabi, MLB.com and MLBShop.com, Office Depot and ParkMobile. Consumers will now be able to use Masterpass at the more than five million merchant locations in 77 countries that accept contactless payments including BJ’s Wholesale Club. 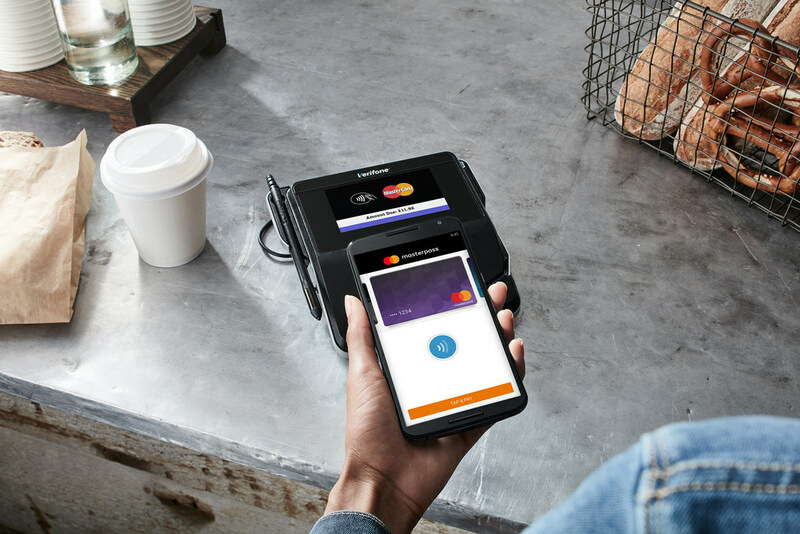 Contactless capability will first be available to Android device owners in the U.S.
Merchants who will deploy Masterpass in the coming months include JetBlue, Saks.com, Lord and Taylor.com, Subway app and The Cheesecake Factory app. The rollout of Masterpass-enabled solutions from issuers in the U.S. begins later this month.Europe and the Middle East/Africa will be the next markets where the converged Masterpass solution will be live by the end of 2016. Additional rollout of the enhanced Masterpass service in North America, Europe, Latin America & the Caribbean, Middle East & Africa and Asia Pacific will continue through 2016 and in to 2017. The digitization of commerce and increased connectivity of consumers is driving a digital transformation that will provide seamless payment choices. 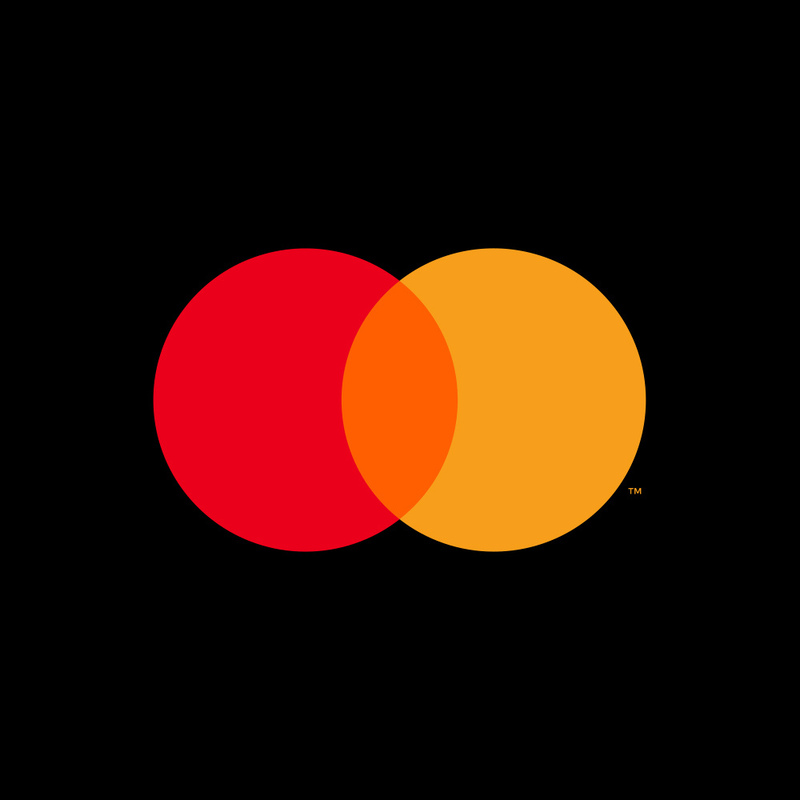 To reflect a readiness and optimism about this transformation, Mastercard is introducing an evolution of its brand identity – simplified, modernized and optimized for an increasingly digital world. The brand identity starts with a new brand mark, and plays out in a holistic design system that will bring a forward-thinking, sophisticated and inclusive brand expression to every touch point around the world. Mastercard (NYSE: MA), www.mastercard.com, is a technology company in the global payments industry. We operate the world’s fastest payments processing network, connecting consumers, financial institutions, merchants, governments and businesses in more than 210 countries and territories. Mastercard products and solutions make everyday commerce activities – such as shopping, traveling, running a business and managing finances – easier, more secure and more efficient for everyone. Follow us on Twitter @MastercardNews, join the discussion on the Beyond the Transaction Blog and subscribe for the latest news.